The course came to prominence when it was awarded its first European Tour event back in 1989 when the Dubai Desert Classic was born. The Majlis, which translates to ‘Meeting Place’ in Arabic, measures 7,211 yards and flows around the original desert dunes. I think Sergio Garcia 6/1 could do well here this week but at those adds I think I am going to stick with Henrik Stenson 14/1 again this week. Another Top 25 finish at last weeks Qatar Masters now makes that a Top 25 in every event that Henrik has played since winning the South African Open Championship in November last year. A good finish here this week should see him get inside the world top 50 rankings. 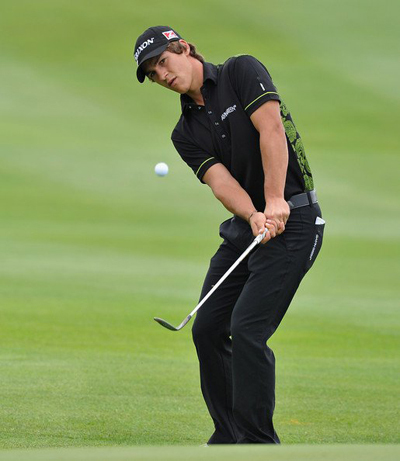 Thorbjorn Olesen 18/1 has started the season well, another Top 25 finish at last weeks Qatar Masters except for that final round of 73 it could have been a much better week. Thorbjorn won the Sicilian Open last year but I think he will be looking to win some of the bigger European Tour events this year. Defending champion Rafa Caberera-Bello 25/1 has had a consistent season so far, he is another player who has made the Top 25 in the three events he’s played in so far, with the best being a Top 10 at the Volvo Golf Champions ­– although that was a limited field. Rafa did have a Top 20 finish in the 2011 event, before he won here last year. He obviously enjoys playing on this track, so look for him to be in the mix come Sunday. 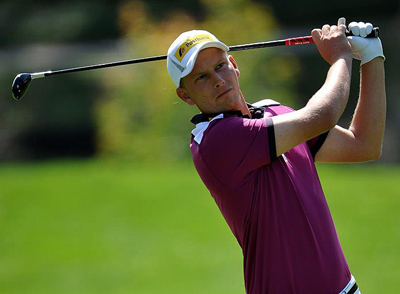 Marcel Siem 50/1 had a Top 5 finish here last season, when he opened up with a first round 65. I am hoping he remembers that round more than the final round of 71 on the Sunday that saw him slip out of contention after going into the final round one off the lead. Golf Monthly playing editor David Howell 66/1 looks like getting back to playing some of his best golf. Two top 25 finishes from his two tournaments played this year and just missing out on a Top 5 finish in Abu Dhabi. David finished the Qatar Masters last week in good form shooting 68, 69 in his final two rounds. This week’s outside bet is going to be the same as last week Ricardo Santos 80/1. As I mentioned last week I got him at 150/1 and was happy seeing him go into the third round in contention, but a 76 put paid to any chance he had as we watched him plummet down the leaderboard from joint leader to 38th. But to his credit Ricardo didn’t let that affect him and come out and shot a final round 68 to move him back up the leaderboard and make the Top 25. That took some guts when he could have just thrown in the towel.